Rippon Brothers was one of the most important provincial coachbuilders in England, matched for quality by Arthur Mulliner in Northampton, Windovers in Huntingdon, and Cockshoot in Manchester. 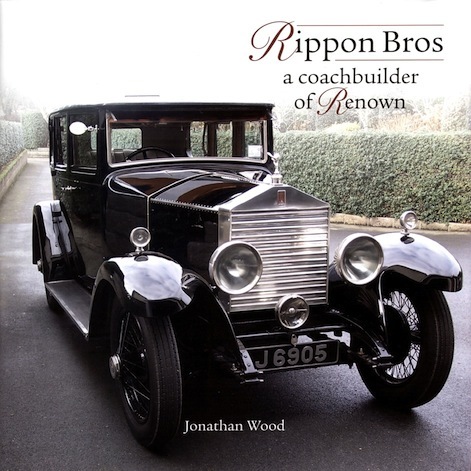 It is therefore fitting that the Rippon family commissioned this sumptuous and definitive volume from Jonathan Wood, the prize-winning motoring historian with some 35 books to his credit. What emerges is the most comprehensive appreciation of an important player in a now lost industry, complete with a listing of their output on car chassis. Starting as carriage builders in the 1870s Rippon Bros. eventually had branches around the West Riding of Yorkshire in Huddersfield, Leeds, Bradford, and Wakefield, with a car trading branch in Sheffield from 1954. The author delivers one great surprise by showing how the company’s claim in the 1920s that it went back to at least 1555, with a Rippon coach for Queen Elizabeth, cannot be linked to the same family. At the dawn of motoring Rippon Bros., unlike many carriage builders, soon moved into motor coachbuilding and later had agencies for Renault and Darracq. They described themselves as “motor body builders and designers” from ca. 1904. Rippon dominated motor coachbuilding in the north and the book includes a superb array of period photographs of their many examples. The link with Rolls-Royce came in 1905 and Rippon became official retailers for the company. In the interwar years Rippon flourished with its Rolls-Royce sales, as well as bodying many other major British and Continental (cf. 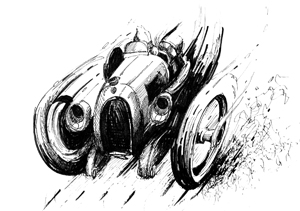 Delage, Renault) makes. For all their conservative styling, mainly sold to the gentry and captains of industry in the north of England, Rippon always retained distinctive features that make identifying their work in photographs so much easier. 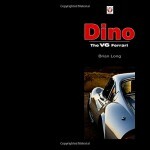 This book shows the wide range of body types and styles they offered on many marques. The last major figure with the company was Col. Reginald Rippon who ensured a high profile at motor shows and elsewhere, as well as taking the company into the post-coachbuilding era. Rippon were then absorbed by Appleyard of Leeds in 1970 which is coverei in a stand-alone, final chapter. 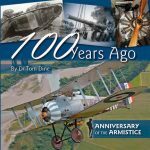 Several Appendices take up almost 90 pages and include data from order books, very extensive tables on Rolls-Royce coachwork, 1934–53 new-car sales, 1936 coachwork prices, assorted internal costs. Bibiography, Index. Wood’s supremely well executed limited-edition book (750 copies) is an evocative tribute to the family and their workforce, and will stand as one of the finest books on a British coachbuilder. Highly recommended! 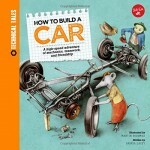 For a self-published book it sets new standards for what is achievable when no corners are cut (design, proofreading). 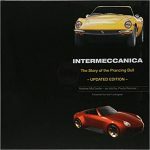 In February 2014 the Antique Automobile Club of America awarded this book the Thomas McKean Cup “for worthwhile effort in automotive historical research on the basis of accuracy, interest to club members, and the use to which the research is put.” The book had previously won three other awards: a “Highly Commended” rating by the Guild of Motoring Writers in the form of its Montagu Trophy prize, a Michael Sedgwick Award by the UK chapter of the Society of Automobile Historians, and an Award of Excellence by the Society’s US-based parent body.